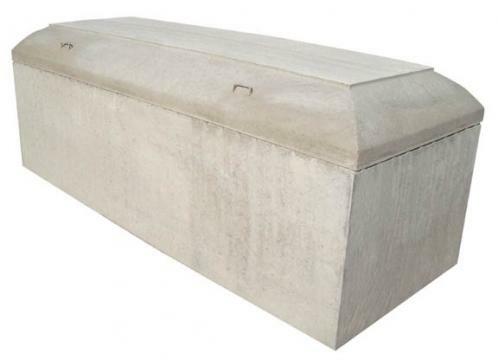 Precise engineering and more than 40 hours of production time in each Wilbert Bronze burial vault. 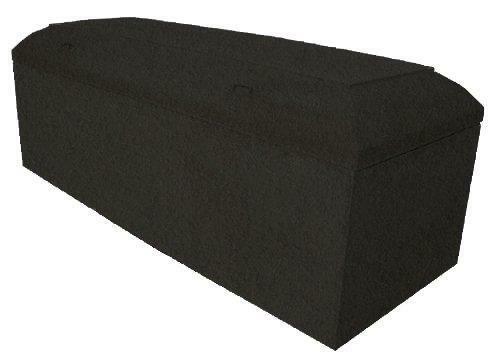 *As part of our continual commitment of service to our community, Wilbert is proud to be the exclusive burial vault and urn company to officially partner with the National World War II Memorial in Washington D.C. 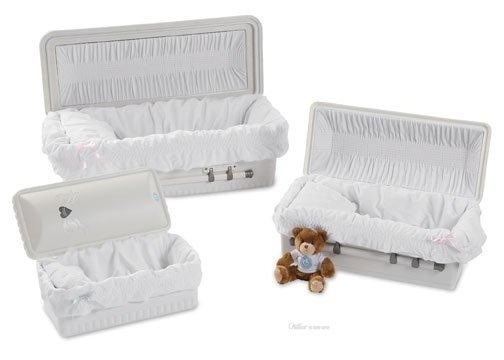 Available in sizes 19", 24", and 31" Wilbert's Loved & Cherished infant casket/vault combinations preserve precious thoughts and memories with the same grace, protection, and tranquility as full-sized burial vaults.